What is a fen? 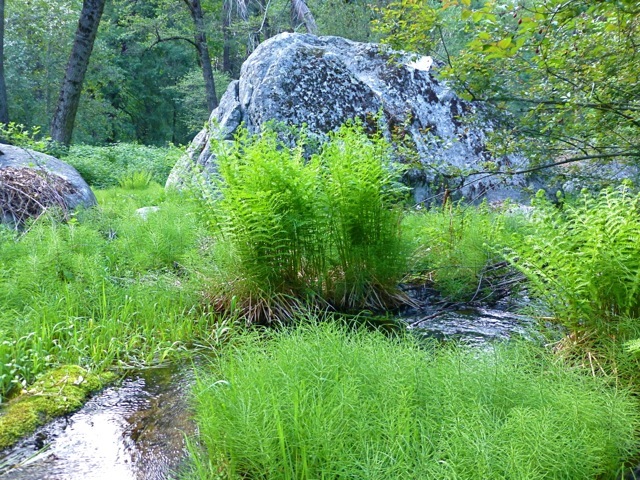 According to the National Park Service at Yosemite, a fen is a peat-forming wetland that is fed by moving groundwater (as opposed to peat bogs, which are formed by rainwater). 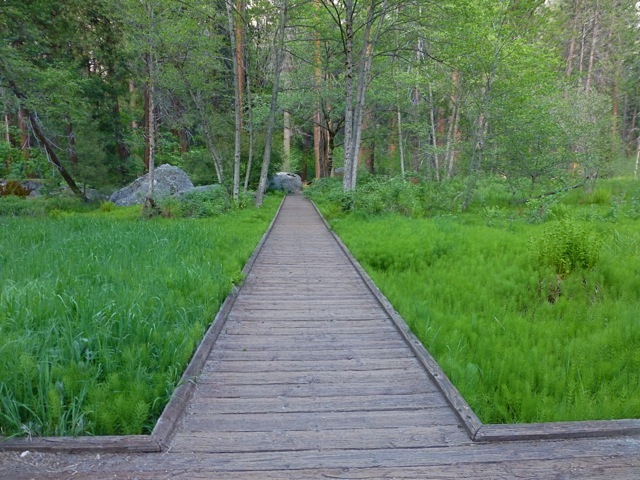 However, that dry description doesn’t begin to capture the lush green of this Yosemite Valley wetland where plants and animals thrive. 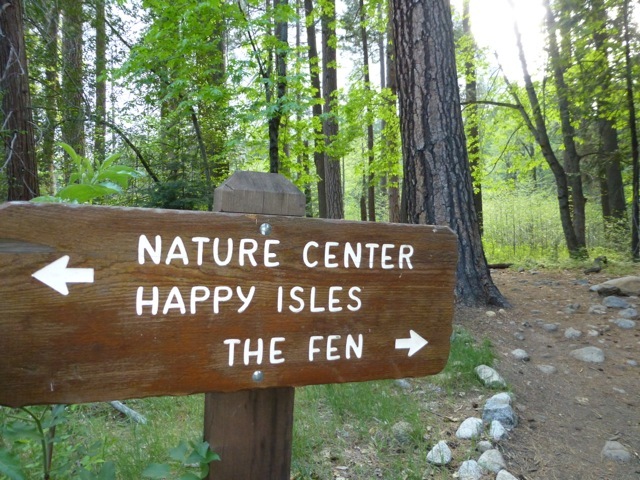 Fens are not common to dry summer climates like that of the Sierra Nevada, so this two acre wetland just west of the Happy Isles Nature Center in Yosemite Valley is an extremely unique part of the California landscape. This particular fen is fed by water in the form of snow melt from Glacier Point. 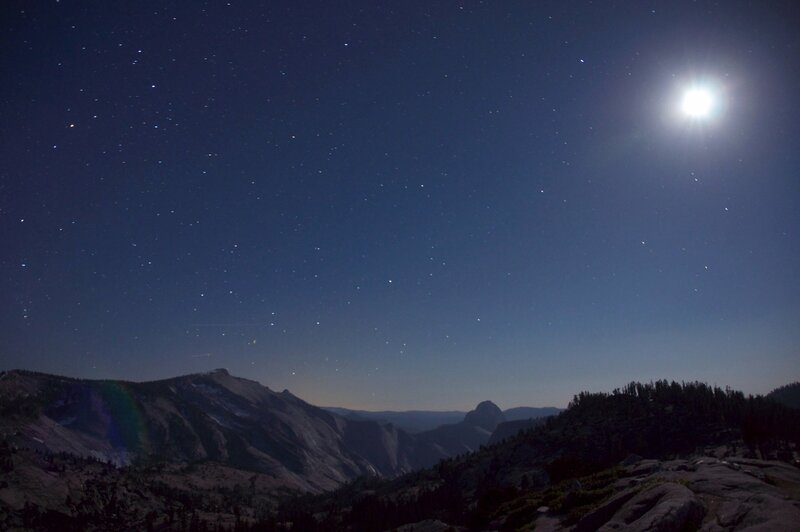 In the spring, shining ribbons of water streak the face of the Glacier Point apron as the water trickles to the valley floor, feeding the water-dependent environment of the fen. Formerly, this fen covered about three acres of the Happy Isles area in two distinct arms. But in 1928, the National Park Service created a parking lot on the eastern arm of the fen, using river sand to fill the boggy wetland. In 2002, park ecological restoration staff rehabilitated much of the fen to an approximation of the site as it existed one hundred years ago with native re-vegetation, removal of river sand fill and protective split-rail fencing. The existing boardwalk through the fen contains interpretive signs describing the ecology and restoration, as well as providing a pleasant place to stroll on a warm summer day. 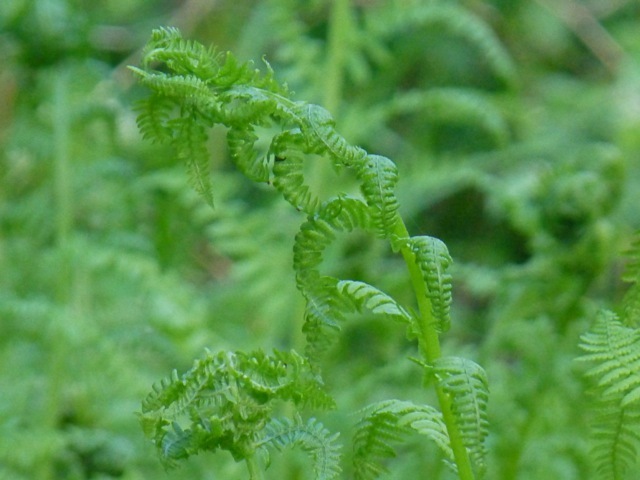 The trail through the fen can also provide sightings of plants and animals uncommon in Yosemite, like horsetail, lady ferns, song sparrows and tree frogs. The Diving Board is a rock outcropping just west of the smooth vertical face of Half Dome, and the location of one of Ansel Adam’s most famous Yosemite photographs, “The Monolith”, taken in 1927. 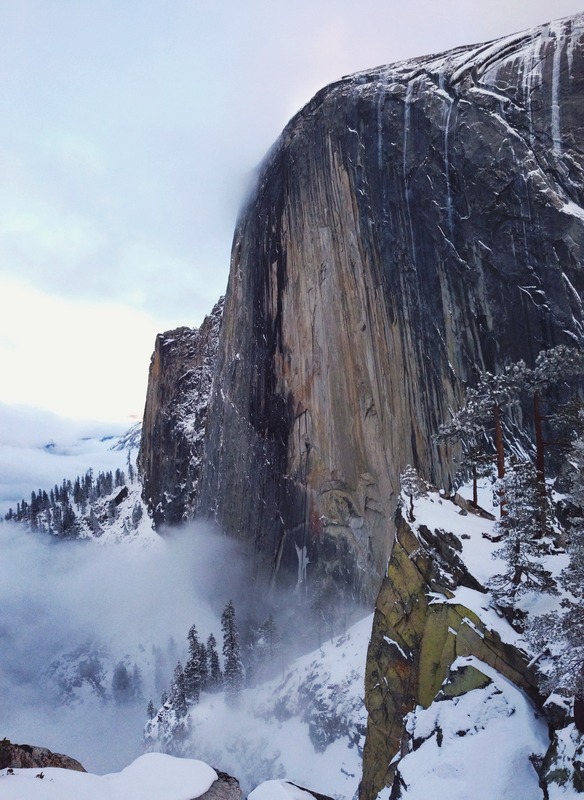 Cantilevered at a 30 degree angle, from this vantage point you can view Yosemite Valley 3500 feet below. Glacial erratics are found near this distinctive formation, attesting to the glaciation process that sculpted the Diving Board into this particular configuration that inspires such a whimsical name. 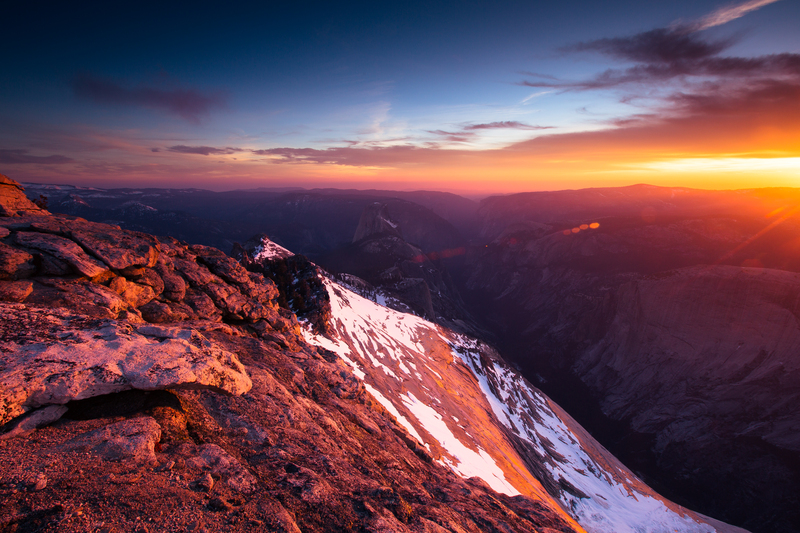 At an elevation of 9926 feet, Cloud’s Rest not only provides some of the most spectacular views of Yosemite, you can even look down on Half Dome from the summit! 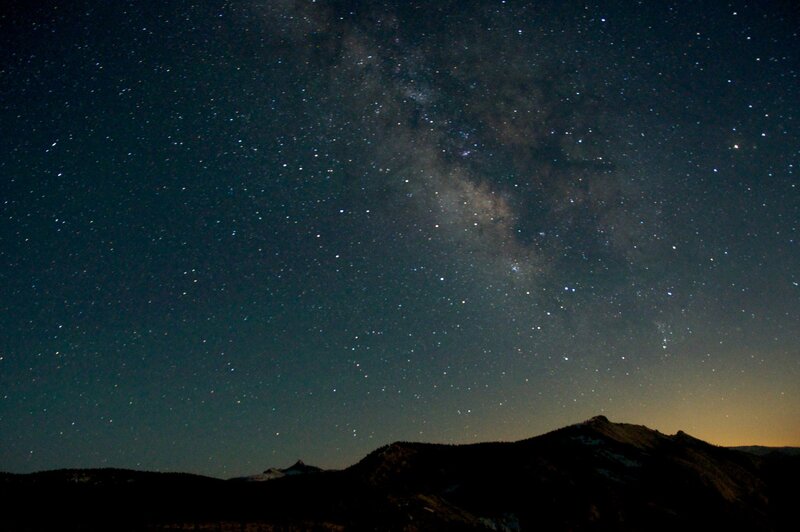 This massive granite formation is known to most park visitors as the backdrop at Olmsted Point on the Tioga Road. Making the hike to the summit will also provide views of the Clark Range, the Cathedral Range and Matterhorn Peak. 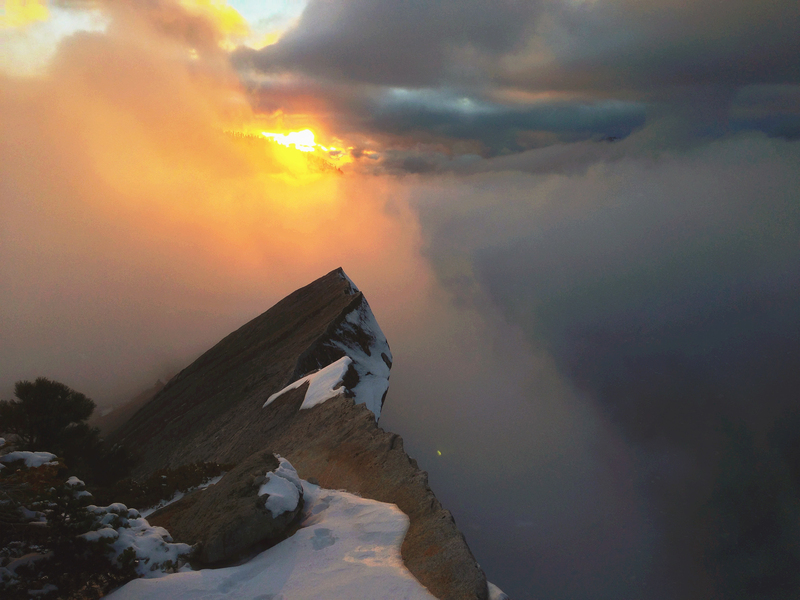 One of the finest specimens of Yosemite’s glacial geology, the Cloud’s Rest Northwest Face is a stunning 5000 foot drop into Tenaya Canyon in Yosemite Valley. 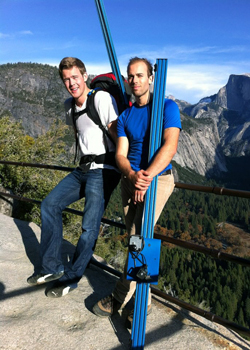 You can access the trail to Cloud’s Rest from both the Tioga Road (Hwy 120) and from Yosemite Valley at Happy Isles.